Em enlists the help of her three best friends, who quickly score formal wear and hail a limo. 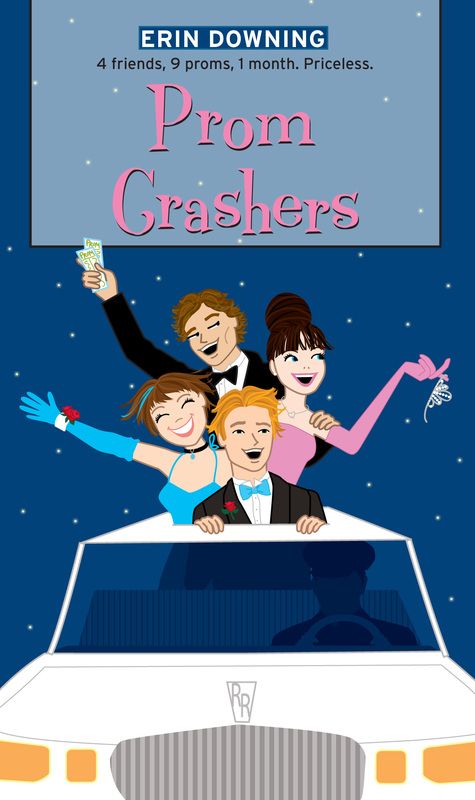 Together, Emily, Max and Sid vow to find Ethan, to find a cure for senioritis, and most important, to find true love -- one hilarious prom night at a time. Erin Downing (a.k.a. 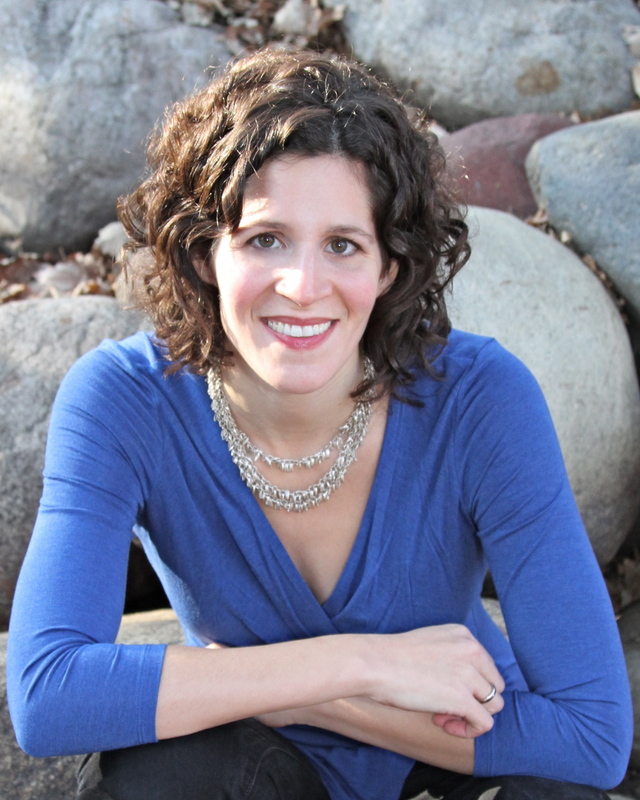 Erin Soderberg) has written many books for kids, tweens, and young adults. Before turning to writing full time, Erin worked as a children’s book editor and marketer, spent a few months as a cookie inventor, and also worked for Nickelodeon. She lives, writes, and eats out with her husband and three young children in Minneapolis. For more information, visit ErinDowning.com.